Photo Match is our FREE program that can be used as an onsite assistant. Tired of tracking memory cards and manually matching names with images? Photo Match™ is our FREE program that can be used to tie images to data, collect data, upload images and transmit orders while you shoot. Get data into Photo Match™ using our onsite & online registration tools, upload a roster or enter-as-you-go! 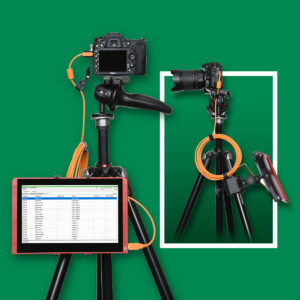 Our goal is for Photo Match™ to eliminate data entry, improve accuracy, increase speed and let photographers be done with a job when they leave the shoot. The days of struggling to match names with images, using paper order forms and slating images are done. It’s a flexible system that seamlessly integrates into any process. This installed program is provided to customers at NO COST and allows windows-based tablets to “talk” to most pro Canon and Nikon cameras. Interested in becoming a TSS Photography Franchisee?